Starting Nov 1st, we are moving screener to Tickertape. screener, by smallcase is now screener, by Tickertape. When we launched screener, it was meant to be a discovery tool for stocks. 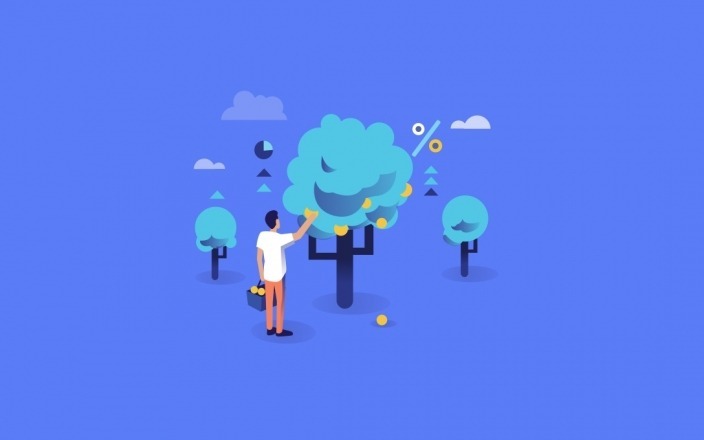 The core idea was to provide a way for investors to easily filter stocks based on different criteria to create a smallcase. Since then, we have come a long way. Over 1,25,000 investors are now using screener for their stock discovery. Thanks to a ton of feedback and suggestions, we realized that screener needed to mature into a more comprehensive property for all things data & information about stocks and other instruments. Enter Tickertape. A tickertape is a device that shows symbols, prices & numbers to convey information about stocks & indices. You would have seen a tickertape on a stock exchange building (as shown above) or on business TV channels. In simpler terms, it provides a detailed snapshot of financial information. Tickertape is our humble attempt to a be a one-stop platform for all information about stocks, indices & a lot more. screener Pro is now Tickertape Pro with the same features as earlier. We will also be soon launching a way to connect your existing broker account with your Tickertape account so you can place orders directly from Tickertape. We have just started. In the coming weeks, we will continue to add exciting ways to research and understand stocks, ETFs & indices. There is a lot to look forward to, we promise. Stay tuned. 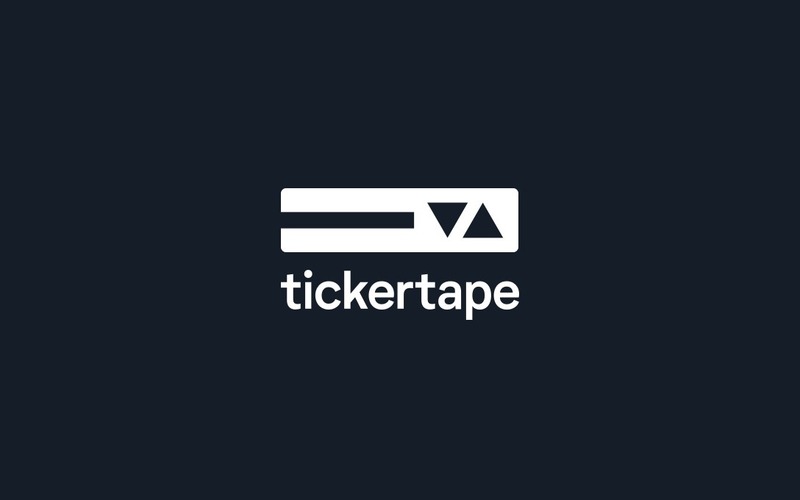 If you have any questions, comments or suggestions, please feel free to drop us an email at support@tickertape.in. We’re always listening. Check out Tickertape here: tickertape.in/screener. 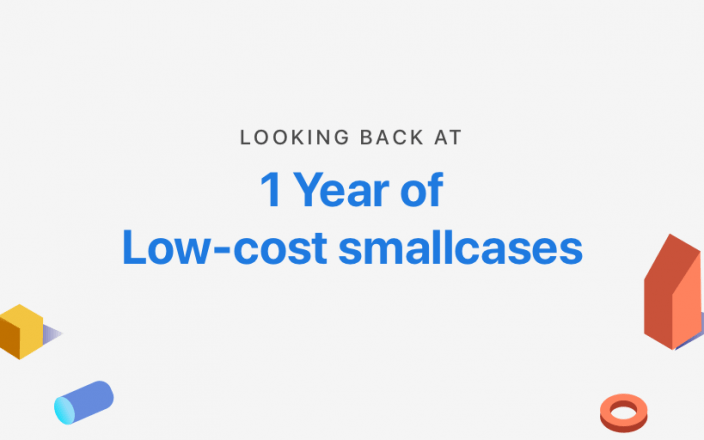 Founder & Head - Investment Products at smallcase. Loves Fridays. 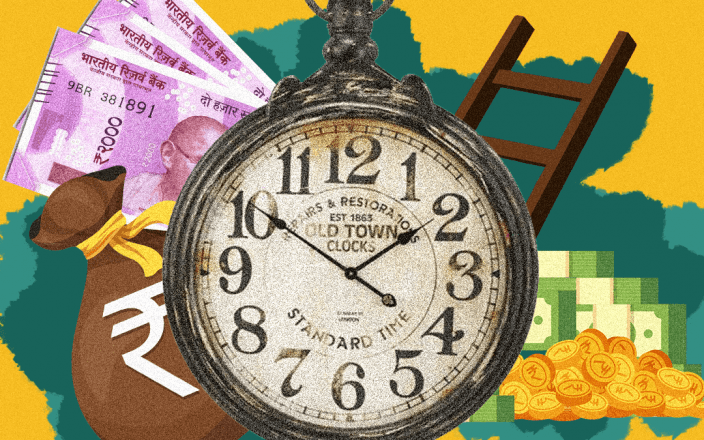 What is a Systematic Investment Plan? Understanding Benefits of SIPs.